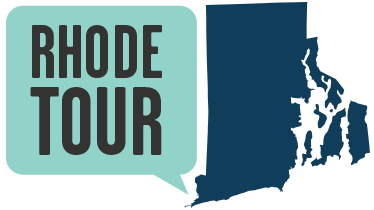 Wanskuck Park, a 25-acre park with walking trails, wooded areas, and old foundations, lies along the edge of the Wanskuck Historic District, in the northernmost part of Providence. 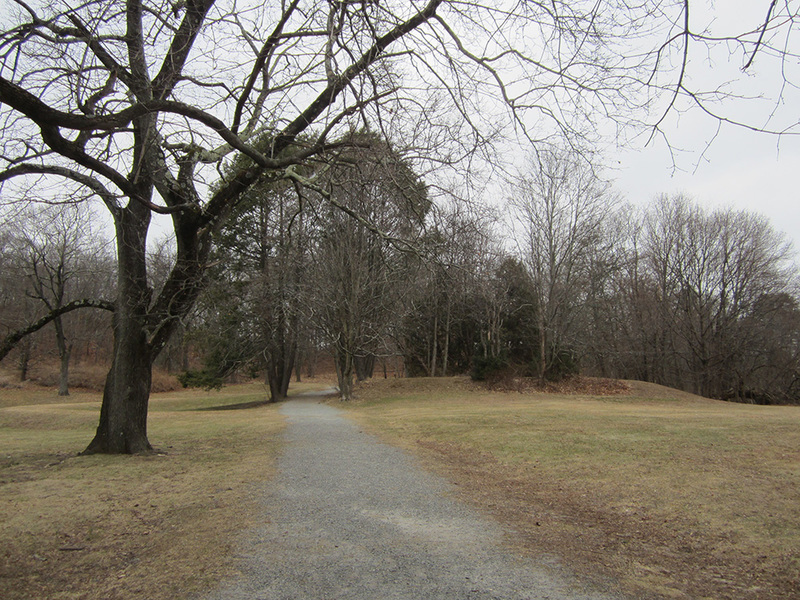 Before it was parkland, this site was the estate of Jesse H. Metcalf (1860-1942) and his second wife Louisa Dexter Sharpe Metcalf (1866-1959). Jesse Metcalf's father was a textile manufacturer who owned the Wanskuck Company, a profitable woolen company, and his mother, Helen Adelia Rowe Metcalf, was one of the co-founders of the Rhode Island School of Design. Jesse H. Metcalf took over his father's role in the Wanskuck Company; he was also president of Rhode Island Hospital, a United States Senator, and a partial owner of the Providence Journal. 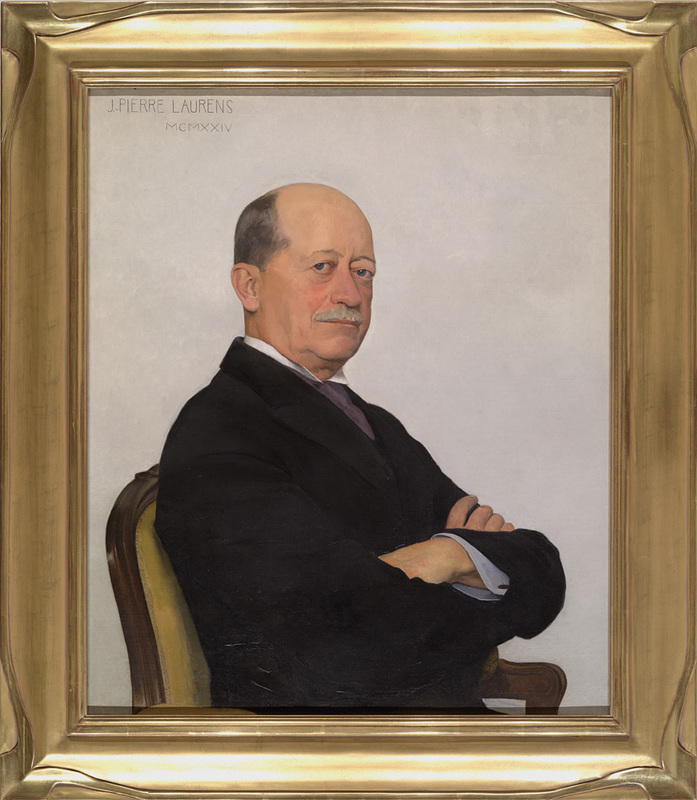 He and his wife Louisa were notorious philanthropists, donating from their sizeable fortune to various schools, community groups, and institutions throughout Rhode Island. Jesse Metcalf served as the chairman of the Metropolitan Park Commission of Rhode Island from 1909 to 1924, and after his death, Louisa donated their estate to the City of Providence to be used as a public park, along with $30,000 to develop and maintain it. 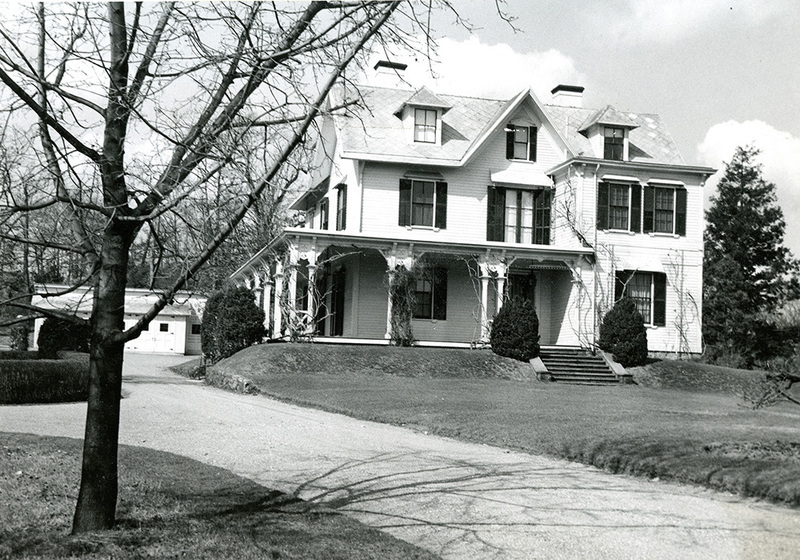 The Metcalf home and its barn were torn down in 1949, as requested in Louisa Metcalf's will, and the house's foundation was filled to create a level rise. 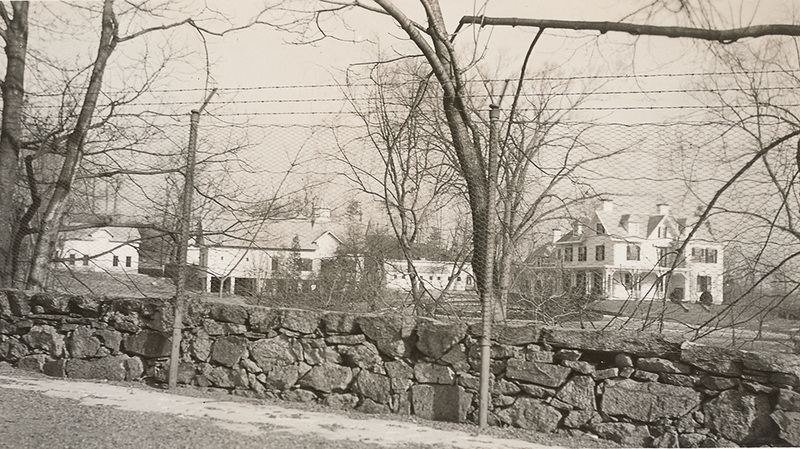 Some smaller features of the estate remain, including the elaborate wrought-iron gate, mature trees, the drive leading up to the former site of the house, and a stone wall running along Woodward Road. A stable was demolished in 1979, after neighborhood residents opposed a proposal to turn it into a cultural center, citing traffic concerns; the 1 ½ storey former caretaker's cottage still stands, overlooking the park. Jesse and Louisa Metcalf were the first donors to the Rhode Island Foundation; the Foundation's website has an extensive biography of the couple. Wanskuck Park is an excellent jumping-off point for exploring the Wanskuck Historic District. Visitors can imagine the lives of immigrant mill workers while walking around the towering mill, several styles of workers' dwellings, mill superintendent's house, churches, company store, and social hall. Angela DiVeglia, “Metcalf Estate,” Rhode Tour, accessed April 23, 2019, http://rhodetour.org/items/show/353. "Controversy Over Former Stable Ends with a Crash." Providence Evening Bulletin, Nov. 21, 1979. "Council Accepts Homestead Site of Late Senator Metcalf as Gift." The Providence Journal, April 2, 1948. "Estate Offered City as Public Park in Memory of Late Senator." The Providence Journal, April 1, 1948. "A Friend Lost." Brown Alumni Monthly. V. 43, no. 5 (Dec 1942). p. 130. Simister, Florence Parker. Streets of the City v. 17 (1968-1969), p. 99-100.